The KWM-2/312B-5 combination was used to make several SSB contacts on 75 meters. 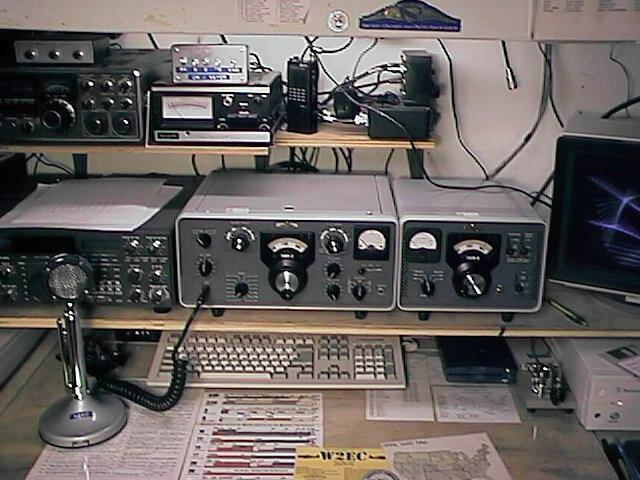 Also used was a 30S-1 amplifier that can be seen to the right of the desk in the Classic Exchange 98 Boatanchors Picture. The mic is a D-104.